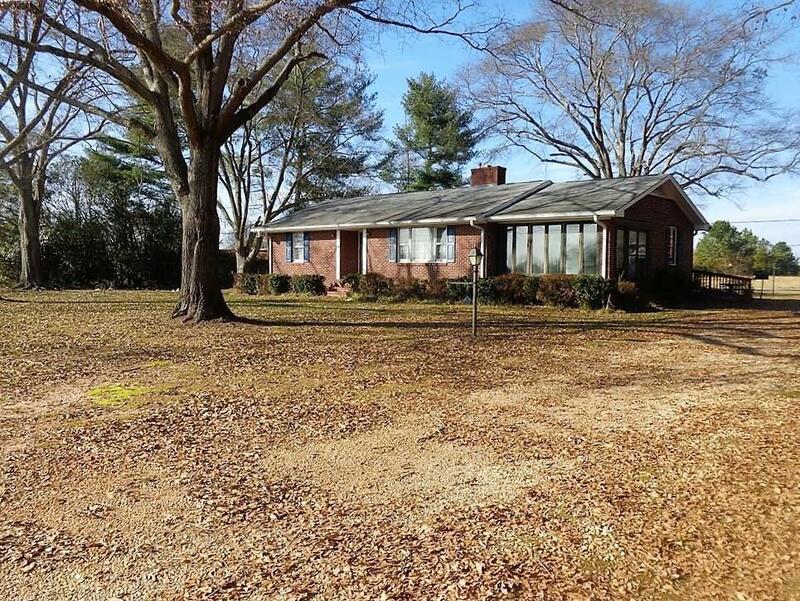 This solid brick 2 bedroom and 1 full bath home sits on 5.00 acres in the country. Located in the Belton school district. Plenty of acreage with a barn, pole barn and storage. Home offers hardwood floors. Nice sun-porch. This would make a great home for someone who needs extra room for storing boats, working on classic cars, pets to roam or just having space for the kids to get out and play. Convenient to Anderson and Greenville yet with a country setting. Ready for someone to call "home sweet home".